These cats are highly intelligent, energetic, agile and curious. They need lots of interaction with their owners. The ideal Siamese is a medium sized, svelte, refined cat with long tapering lines, very lithe but muscular. Males may be proportionately larger. 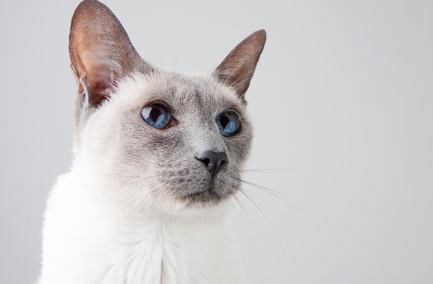 Known for their loud voices and high intelligence, Siamese remain a popular breed in North America. They bond strongly with their owner and their need for attention is extreme. Multiple inherited conditions involving the eyes and kidneys must be discussed with your breeder.